Two Level-5 games for Switch have been hit with delays. The first title affected in Inazuma Eleven Ares. Previously scheduled for this fall, it’ll now arrive this winter. 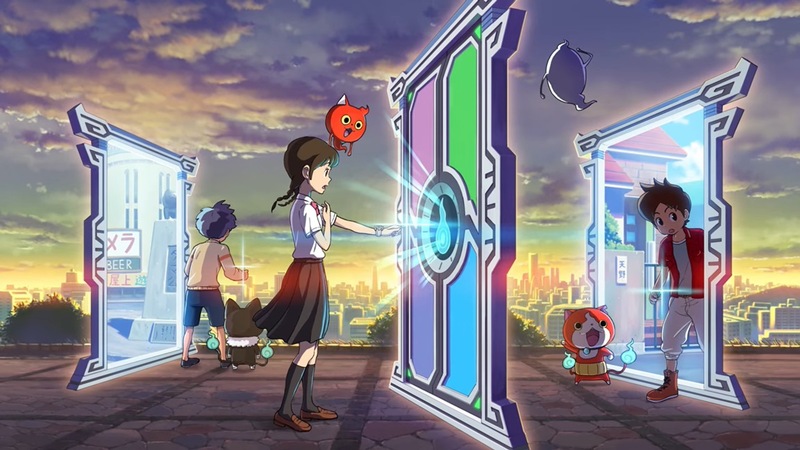 Yo-kai Watch 4 has been impacted as well. After it was penciled in for this winter, it’s now set to arrive sometime in Spring 2019.